﻿ Pennsylvania Bluestone .Com "It's all about Bluestone"
" It's all about Bluestone "
Located in Montrose, Susquehanna County, Pa . "Bluestone Capitol of the World"
View colors and samples of stone we produce and have available for hndreds of applications. 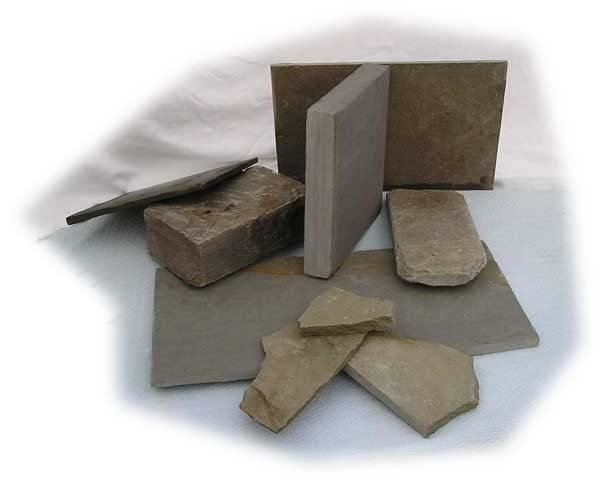 Need a truck load of flagstone, wallstone, landscaper boulders or mix contact. use this stone chat any way you'd like. Remember these stones have not seen the light of day since 4.5 million years ago so expect some mud and quarry dust on them!